William Hill have some key annual events such as the Cheltenham Festival and the Greyhound Derby. These events are always attended by their key clients and William Hill were looking to offer them something that was different and helped with their brand experience on the day. 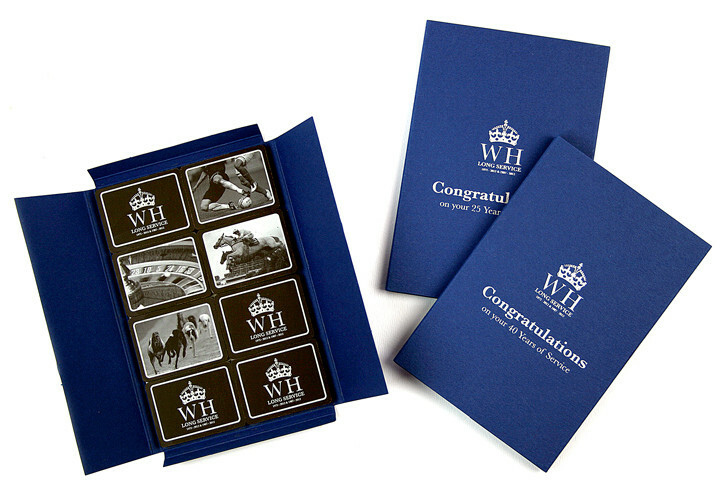 William Hill not only used them as corporate gifts on race days but also as staff rewards and incentives at their Home Awards event and to celebrate 25 and 40 years of service.